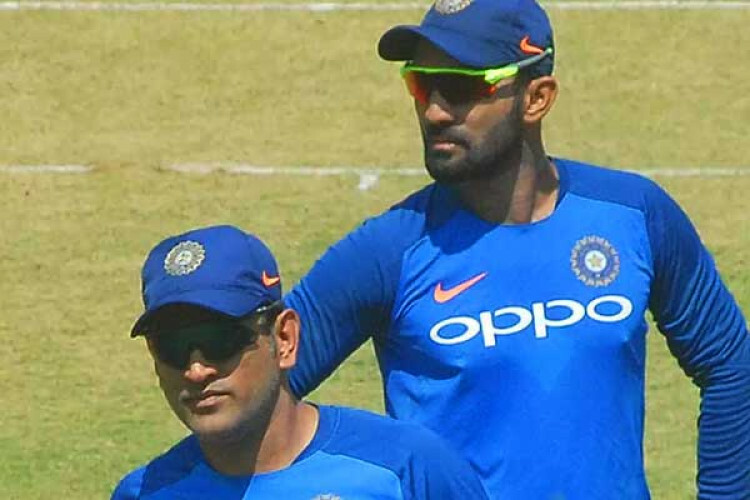 What does Dinesh Karthik think his role will be in the World Cup? “That of a small first-aid kit,” said the Kolkata Knight Riders captain and also added he is well aware that he could have an opportunity to bat at No 4 and be the finisher. And post the IPL he would be preparing every day believing that it could happen. The wicketkeeper-batsman insists he knows he can play that role because he has done that before.